Make new friends and connect with old friends by attending the 2019 National No-Tillage Conference Spouses' Program. Meet and Greet at the opening reception. Meet new friends, visit with old friends and plan your activities while in Indianapolis. A signup sheet will be available for those who want to be drivers for Wednesday night's Mimosa with a Masterpiece event. Stick around for game night too and don’t forget to bring your favorite games. Start the Day Right and Exercise: Meet in the lobby of the Marriott hotel and enjoy a weather-free walk through the downtown skyways. Time to be determined. Tama, wife of No-Tiller David Wessel from Chandlerville, Ill., is owner and operator of Tama’s Treats, a made to order bakery that specializes in cakes, cookies and candy for all occasions. 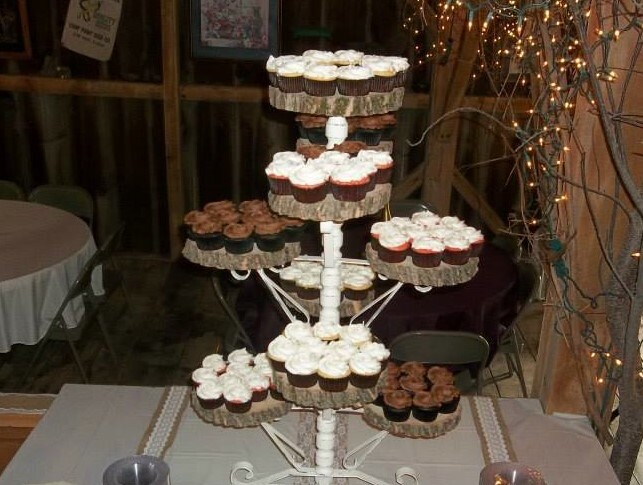 You each will receive baked goods and decorating tools to learn how to decorate like a pro. A small fee will be charged to cover Tama’s expenses for materials. Call Sue at 262-777-2407 or email sramstack@lessitermedia.com to pre-register for this session. Enjoy lunch on your own or with some friends at one of the many local downtown Indianapolis restaurants or join your spouse at the annual NNTC luncheon (11:45a.m. – 1:15p.m.). Tickets for the annual NNTC luncheon are required and can be purchased for $39 in advance by calling 800-645-8455 or anytime during the event. Space is limited, pre-order is recommended. Shop till you drop. 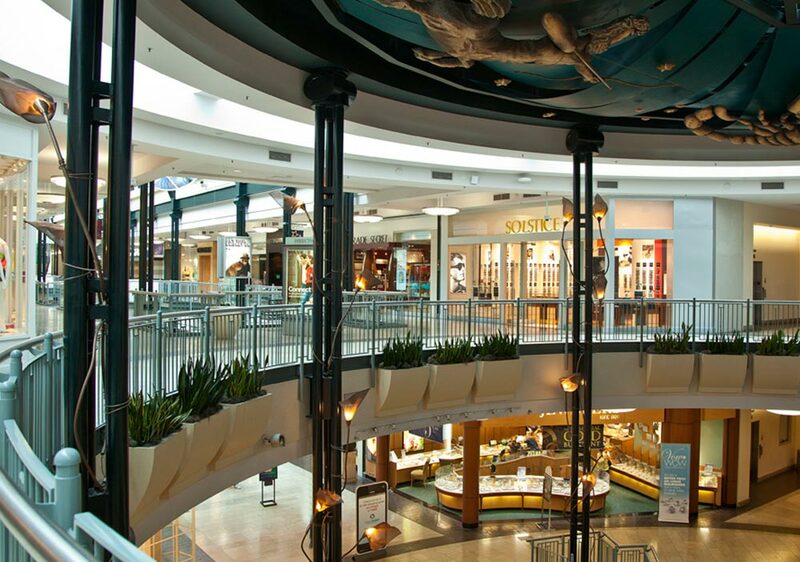 Take a short walk through the skyway (0.3 miles) to the Circle Center Mall. Don’t feel like shopping? Take in one of 9 movies playing at the UA Circle Center 9 theater inside the mall. Decide on the movie as a group at the Tuesday evening welcome ceremony or break up into smaller groups and see more than one. Enjoy dinner on your own or with some friends at one of the many local restaurants. 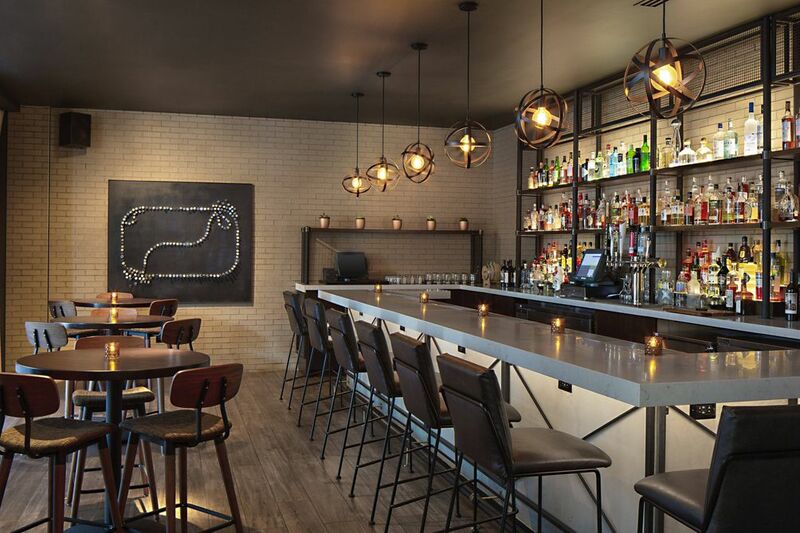 To search restaurants near the Indianapolis Marriott Downtown, click here. What could be more fun than painting and cocktailing? Join us at Mimosa and a Masterpiece for a fun filled night of painting and mingling with friends. Creating a masterpiece is easier than you think! Call Sue at 262-777-2407 or email sramstack@lessitermedia.com to pre-register for this event. Mimosas and wine will be available for purchase. Inner Peace Yoga Center is dedicated to teaching the key to relaxation, stress reduction and self-unfoldment through the time-tested, scientifically validated practices of yoga and meditation which are integral parts of authentic Yoga science. Yoga is known to improve the health of the back and spine, improve breathing, reduce blood pressure, reduce the production of stress hormones in the body like Cortisol, and increase the beneficial DHEA hormone. It can even help with diabetes and weight loss. If you have a yoga mat please bring with you. If not, a beach towel or hotel towel will do. Drop Sue an email and let her know if you have any yoga experience, as we want to make the class enjoyable for all experience levels. Do you have a talent or hobby you would like to share? Now is your time. This social gathering will be about teaching, learning and having a good time. Any and all things are welcome. Call Sue at 262-777-2407 or email sramstack@lessitermedia.com to reserve a time slot. Relax and visit with friends at the event’s cash bar and reception right before the annual NNTC Gala. 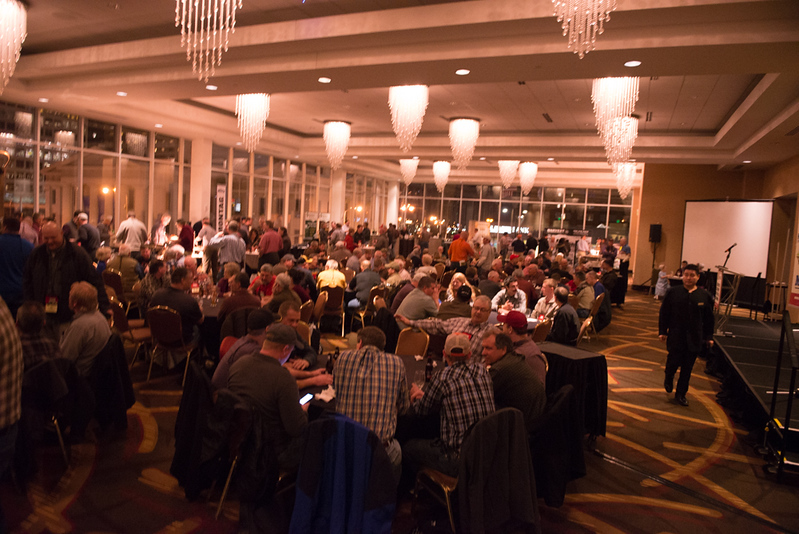 Enjoy a great night at the National No-Tillage Conference Gala. Tickets are required and can be purchased for $49 in advance by calling 800-645-8455 or anytime during the event. Space is limited, pre-order is recommended. Close out the day with dessert, refreshments and visit with fellow attendees. Closing Session. Join us for a final farewell to friends and discuss plans for the 2020 National No-Tillage Conference in St. Louis, Mo. Have ideas for an activity, tour, craft or something you want to learn, for the ladies program in St. Louis or any future event? Do you want to present an activity to the ladies? Bring your ideas to the Conference Registration area or contact Sue Ramstack at sramstack@lessitermedia.com or mail them to Sue Ramstack PO Box 624, Brookfield, WI 53008-0624.